The is not available for order online. 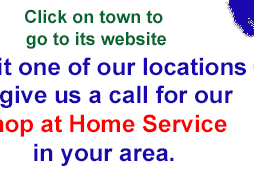 Please give us a call at 855 406-3600 to place an order. 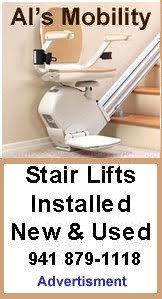 We offer free shipping on all of our Lift Chair in the Continental United States. We also offer white-glove delivery and setup nation wide at a nominal cost. 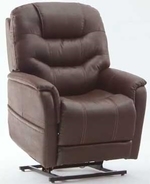 The Pride Metro PLR-925M is an Infinite Reclining Lift Chair with a 375 lb. weight capacity. The PLR-925M comes standard with a Power Headrest and Power Lumbar for custom comfort. The Metro PLR-925M by Pride Mobility has a Lithium Battery Back-Up which provides power for those times when your electricity goes out. Parts Warranty:7 year. limited warranty. Back Height from Seat : 26.5"
Seat Height from Floor : 19"
Chair Weight : 142 lbs. Distance from Wall : 14"
Specify right or left, designed explicitly for lift chairs, teak wood grain laminate, table top pivots 360 degrees, adjusts from 23.5" - 33"
The pad can hold up to one cup of fluid. Can be hand or machine washed in warm water on the gentle cycle. Set of 4 - Non-skid leg levelers keep your lift chair from sliding on a vast array of flooring. 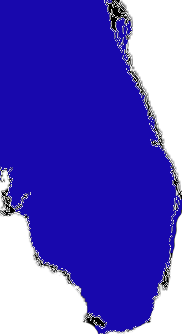 Business Address:12601 N. 56th Street,Tampa,FL,33617,US |Tel: 813 980 3600 |Email: info@tampaliftchairshowroom.com. 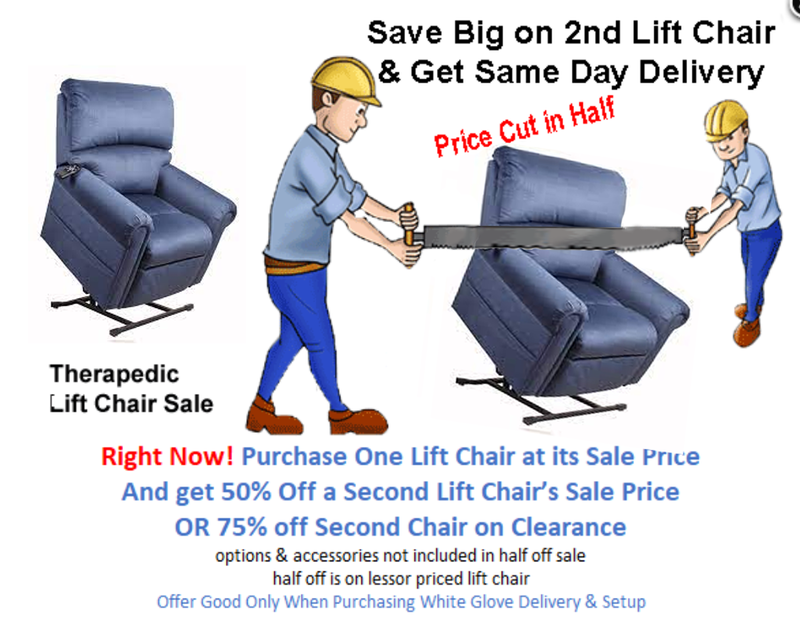 All sales are subject to Tampa Lift Chair Showroom's Return Policy as published on our web site.